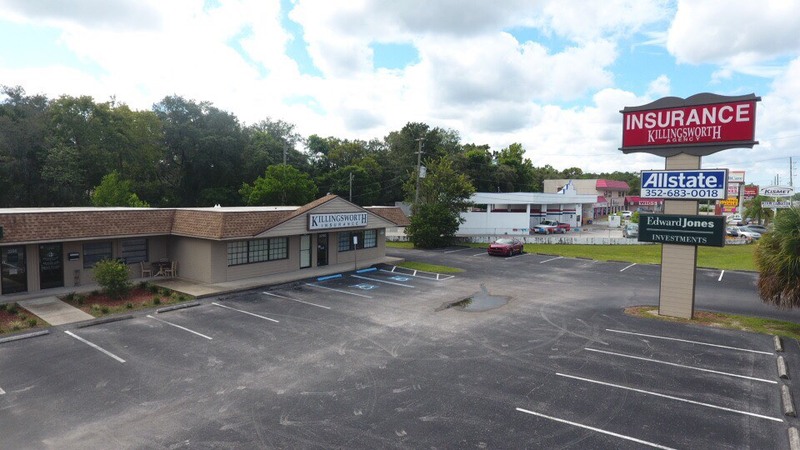 Commercial General Liability - Brooksville FL & Spring Hill FL - Killingsworth Agency, Inc.
Running a business is a major responsibility that can involve many risks. Not only are you responsible for ensuring that your day-to-day operations run smoothly, but you’re also accountable for keeping your employees and property insured from injuries and damages. At Killingsworth Agency, Inc., we can help you create a policy that’s designed to safeguard the best interests of your business - so you can focus on serving your customers and increasing your profits. Since there are many types of liability coverages, it’s important to talk with a specialist at Killingsworth Agency, Inc. about the best options for your business. 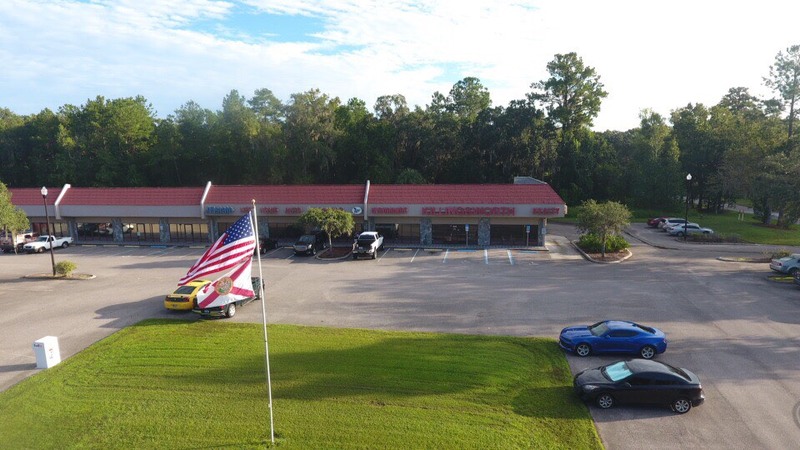 Proudly serving Brooksville, FL, Spring Hill, FL, Weeki Wachee, FL, New Port Richey, FL, Homosassa, FL, Crystal River, FL, and surrounding areas.